Home / mobile / news / oneplus / OnePlus Roaming announced! OnePlus just announced its newest service found on the Oxygen OS beta, the OnePlus Roaming. 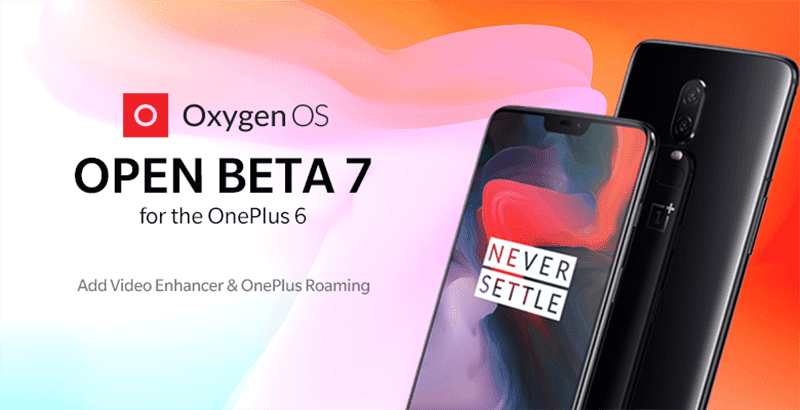 The OnePlus Roaming is a part of the Open Beta 7 update for the OnePlus 6. It's a SIM-free data service that should work in most countries and regions. It's a service that allows OnePlus users to surf the internet in different parts of the world. After updating your device to the latest Oxygen OS beta, the OnePlus Roaming service is found in the on the WiFi and Internet settings of your OnePlus 6. You can purchase the packages before going to your destination and activate it once you are there. The pricing and data packages will differ depending on the country. This new OnePlus service should arrive other OnePlus devices like the new OnePlus 6T soon. We still do not know if other OnePlus devices will be supported in the future though. Aside from the roaming service, OnePlus also added the video enhancer feature to enhance the colors for a better experience while watching videos.